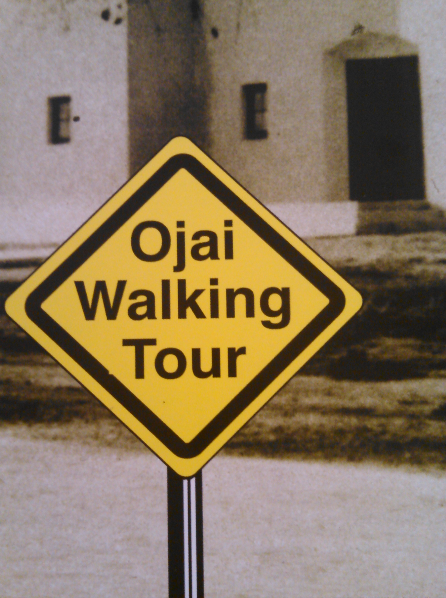 Learn about Ojai’s colorful past including stories about our pioneer families. Check out Ojai’s architectural highlights with a local docent historian who will share tales with visitors and locals alike. $5 Museum Members; $7 General Public.